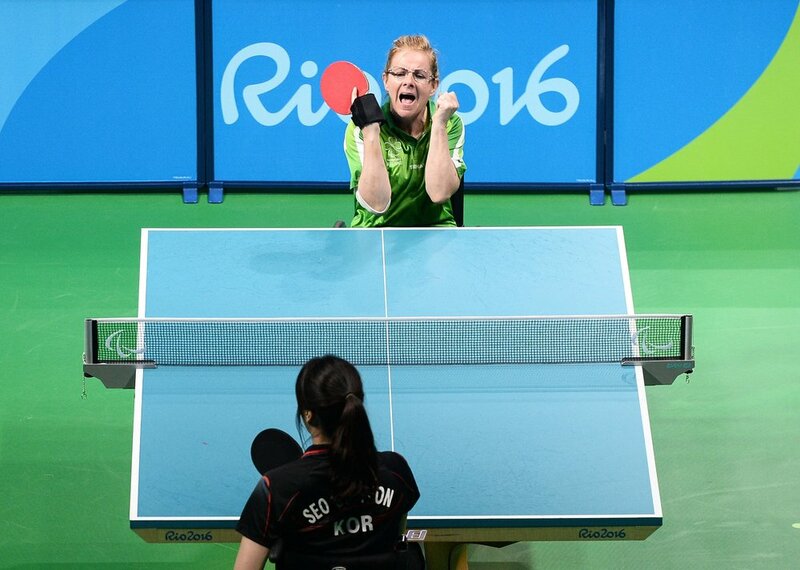 Set to compete in her second Paralympic Games. 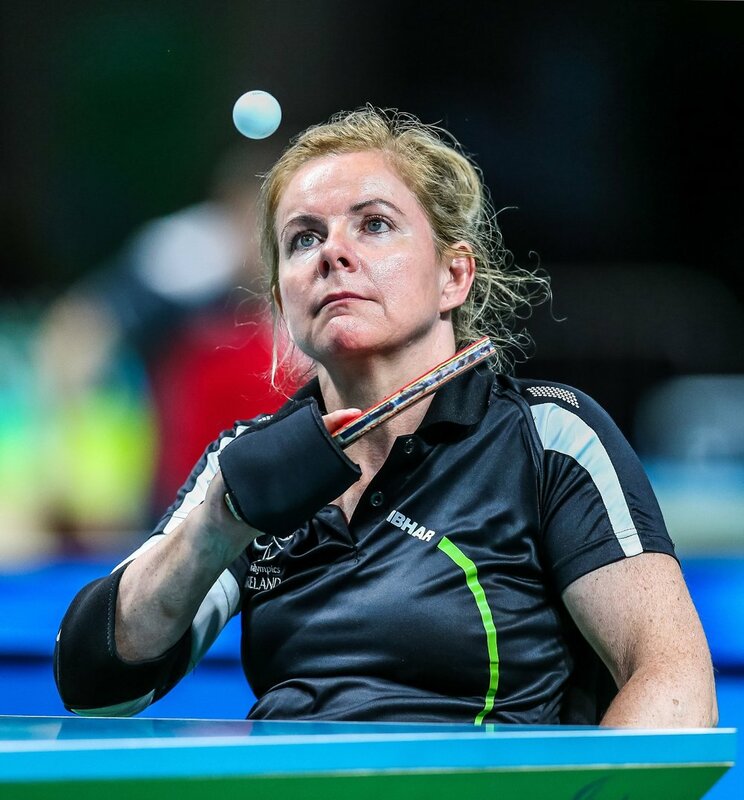 Silver medallist at the European Para-Table Tennis Championships in 2015. 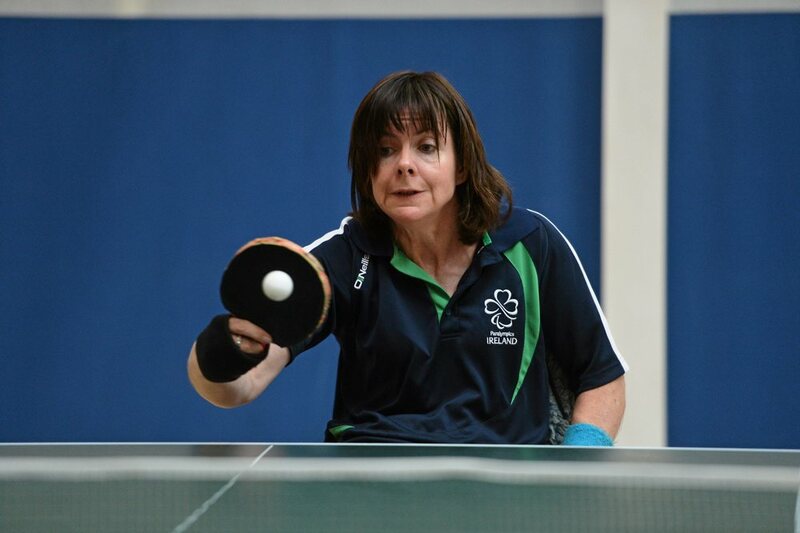 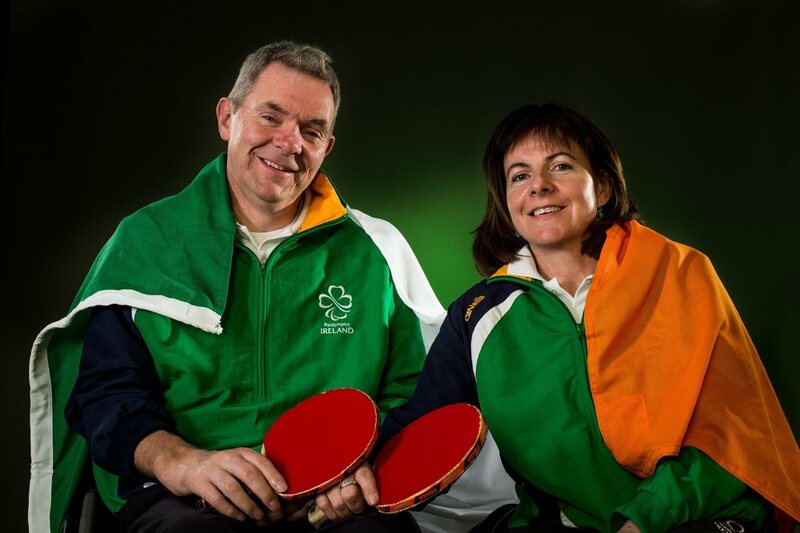 A para-table tennis player currently based in Galway, Rena represented Ireland at the 2012 Paralympic Games in London. 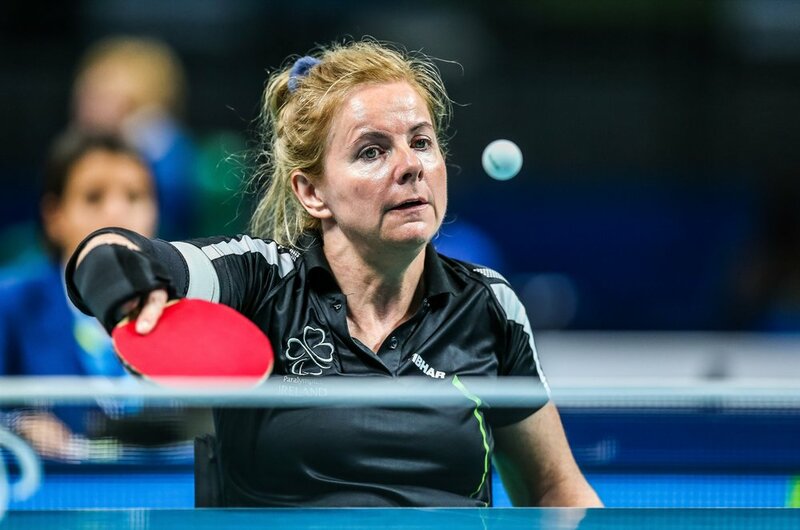 Since then, she went on to compete at the 2014 World Championships in Beijing, and later achieved a silver medal in the Singles Event at the European para-table tennis championships in 2015 in Denmark.